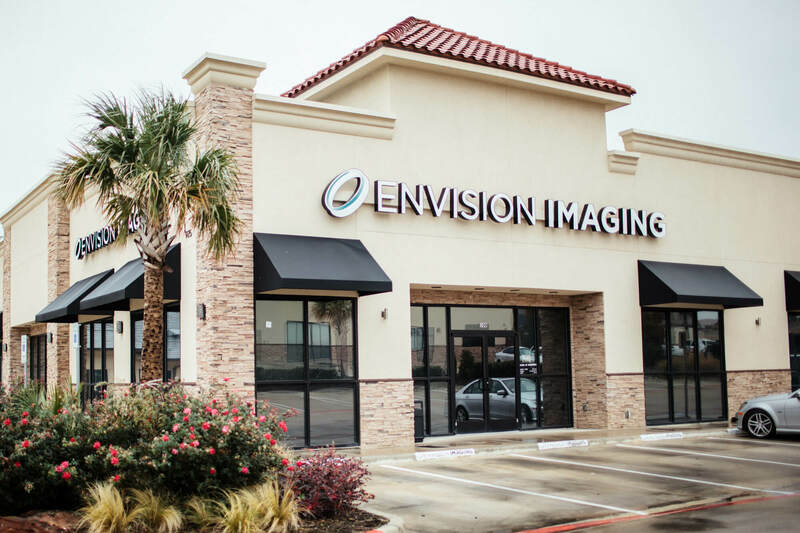 World-class diagnostic imaging services are what Envision Radiology is all about. 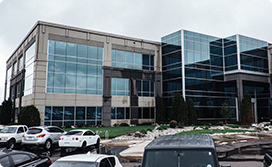 From the moment you contact us to when you step inside the facility of one of our centers, you can expect that your health and quality of life is our number one concern. No matter your individual needs, our cutting-edge services will provide accurate imaging results, whether it’s a high-quality MRI, MRA, CT scan or another type of radiology procedure. Additionally, we also provide education to those who wish to understand more about the services we provide. 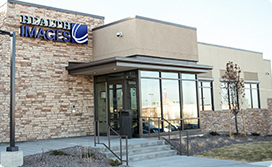 Each of our offices is conveniently located to ensure you have access to accurate imaging services in your area. 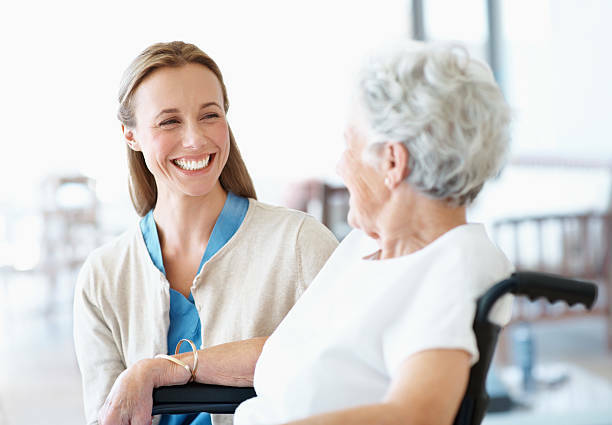 We know that undergoing an imaging procedure can be unnerving, which is why we strive to extend warm hospitality and compassionate care that will immediately put you at ease. We believe precision and efficiency don’t have to be sacrificed to provide a pleasant experience to those we serve. Fast results: We are the fastest provider of diagnostic images in the industry, which gives your doctor the ability to react to any urgent needs as quickly as possible. Latest imaging technology: Your imaging is completed using the latest, cutting-edge technology available in this field. World-class radiologists: Our team consists of radiologists and technologists who care about you and apply their comprehensive experience to provide you with the most accurate results. Highly-rated patient satisfaction: Our patient-centered approach allows us to deliver an unmistakable quality of care which is represented by the high number of satisfied patients who walk in and out of our imaging centers every day. No matter what your age, condition or level of need, we are dedicated to putting your needs first. To make an appointment or for more information, click on an individual imaging center to contact us. 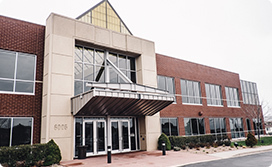 We invite you to consult with one of our imaging experts to answer any questions you may have about our process or services.